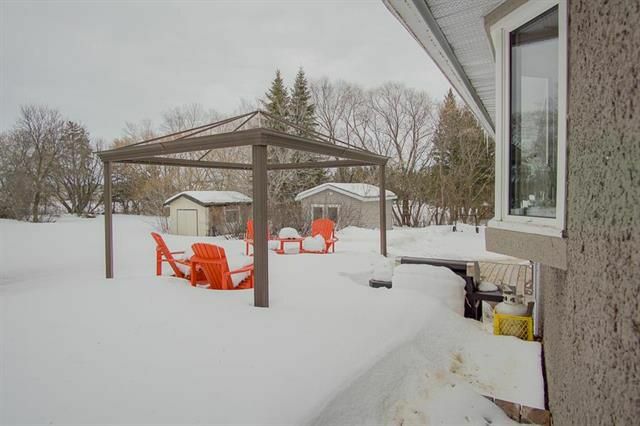 Have you ever wanted to live in one of the oldest settlement areas in Manitoba? 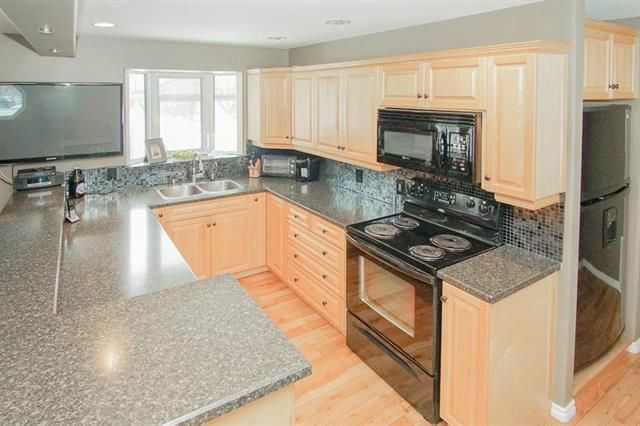 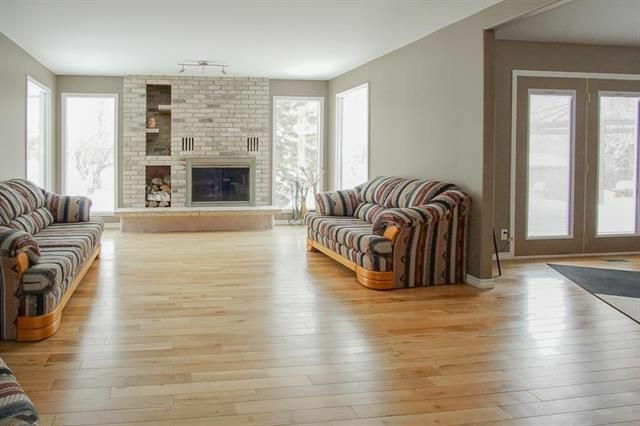 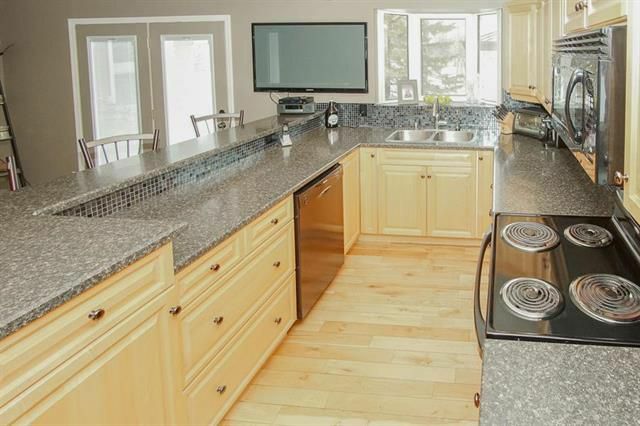 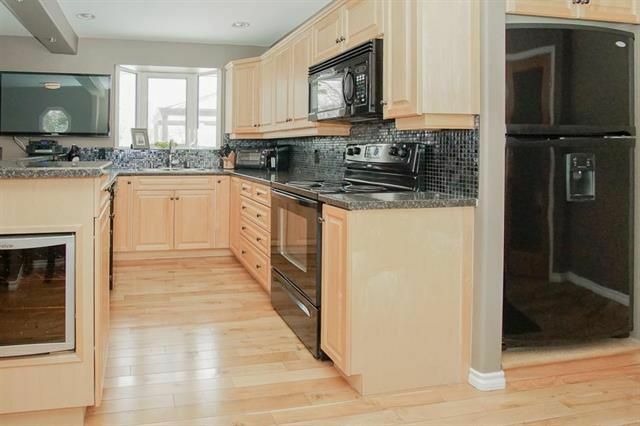 This immaculate home is located just there! 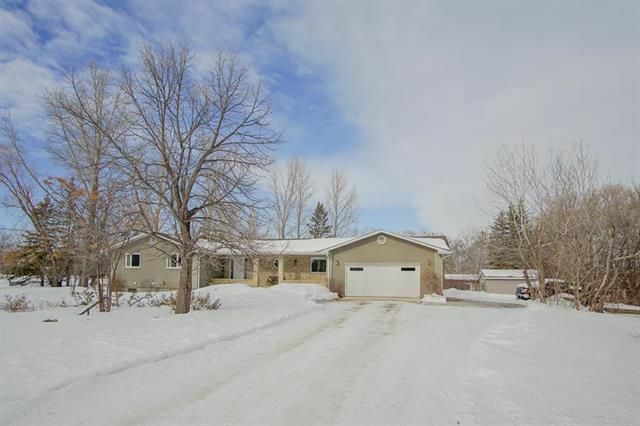 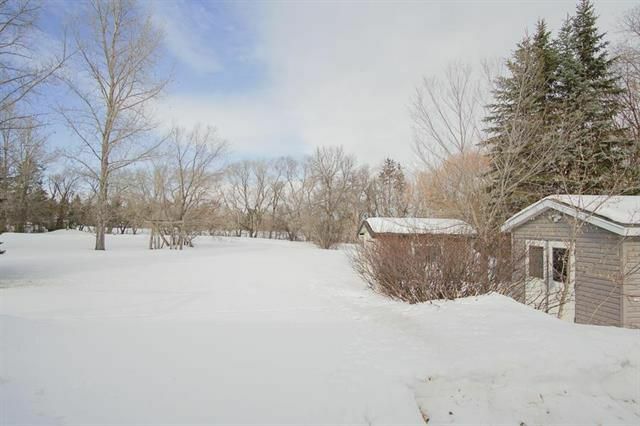 A beautiful 1600 sf bungalow with the most gorgeous park like yard can be found just steps from the Red River on this dead end road! 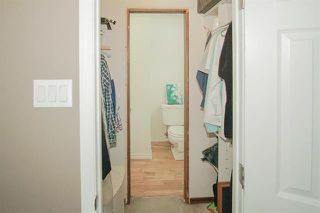 Upon entering you will feel right at home! 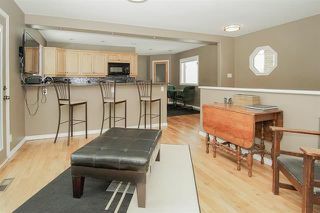 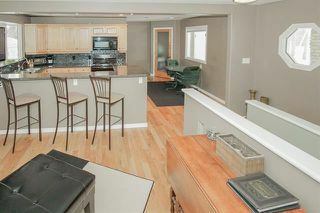 The living, dining and kitchen area are open and very well laid out, perfect for entertaining. 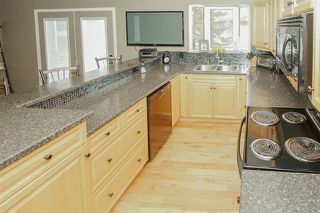 This beautifully done kitchen features a wine fridge, a reverse osmosis system, corner pantry and so much more. Sitting by the wood burning fireplace is so relaxing on those chilly nights & mornings. 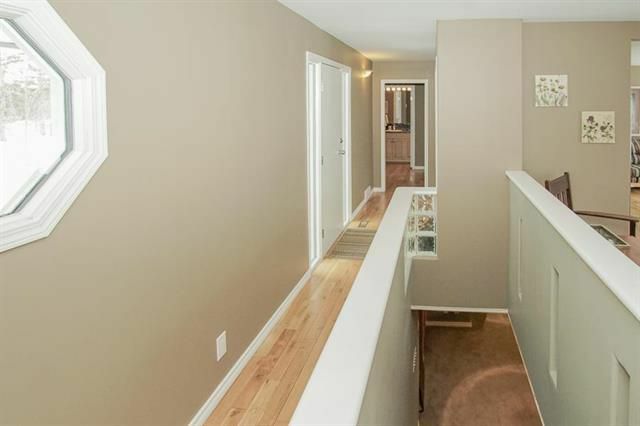 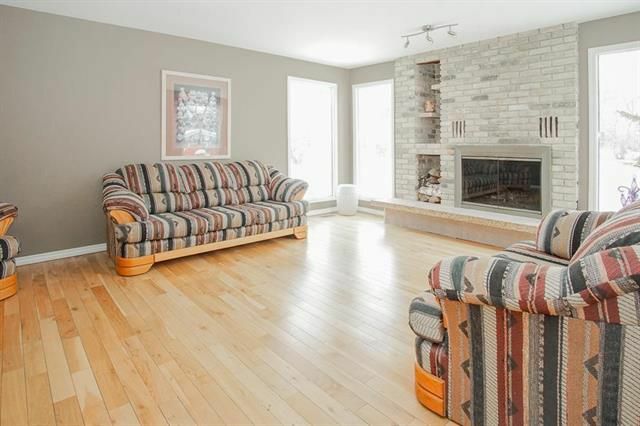 Off from the main living space is the master bdrm w/ walk thru closet and ensuite as well as 2 additional bdrms and 4 pc bath. 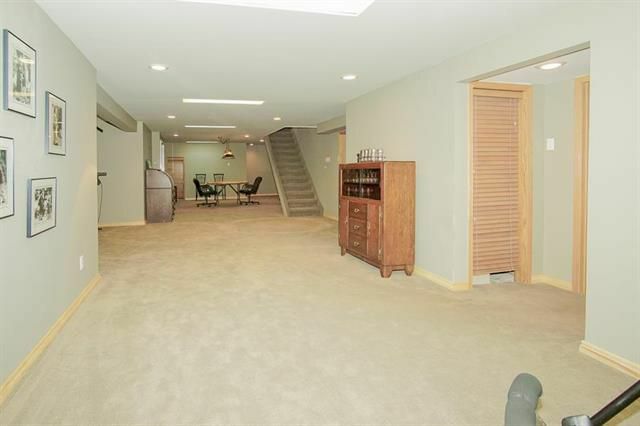 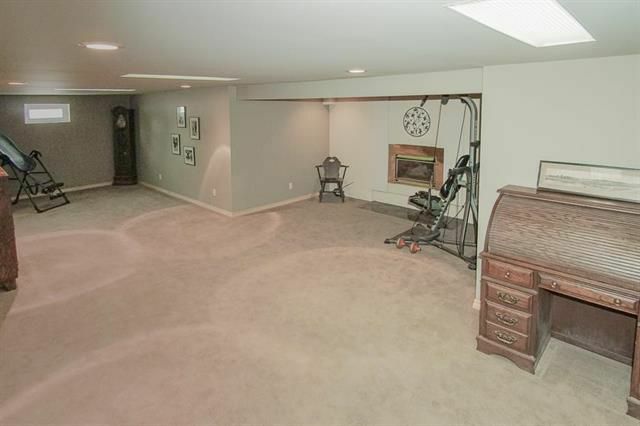 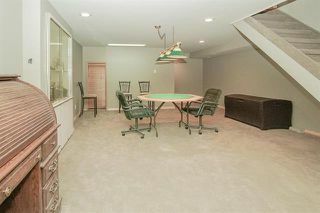 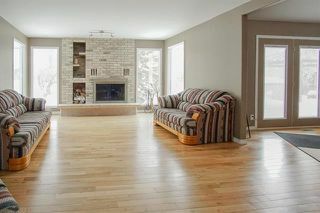 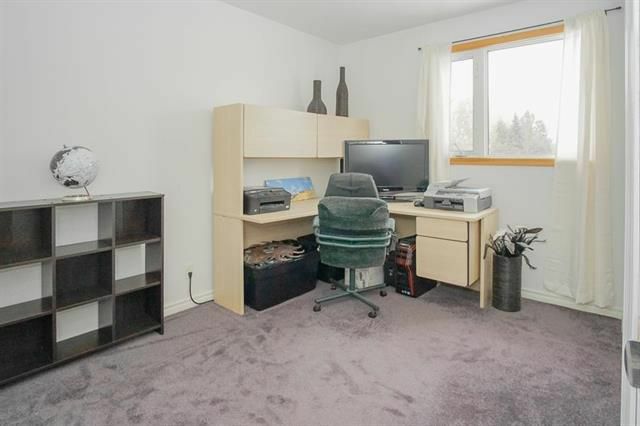 The completely finished basement has enough room for everyone of all ages to play! 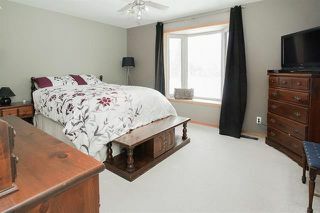 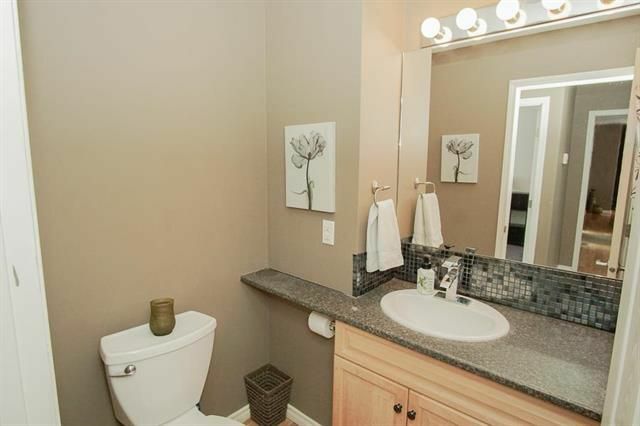 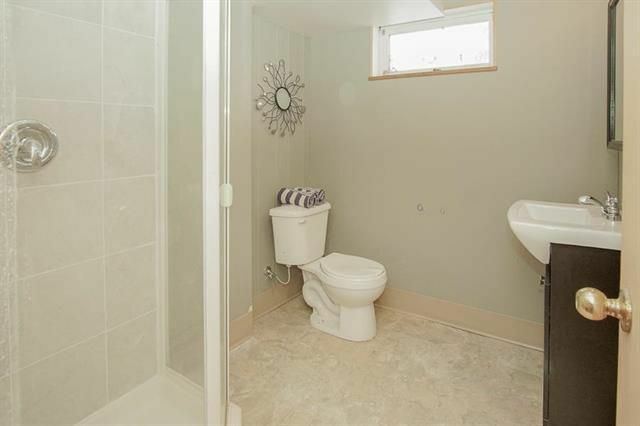 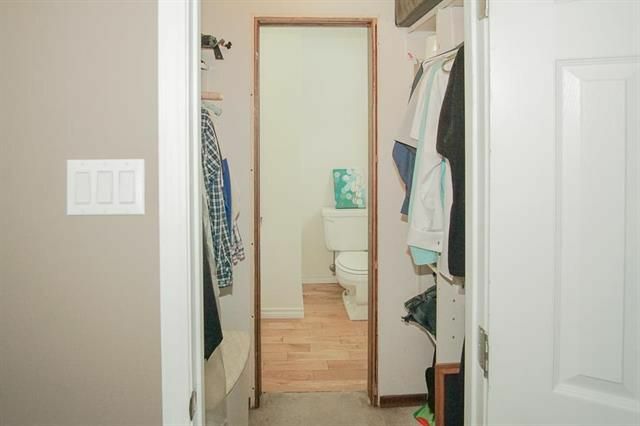 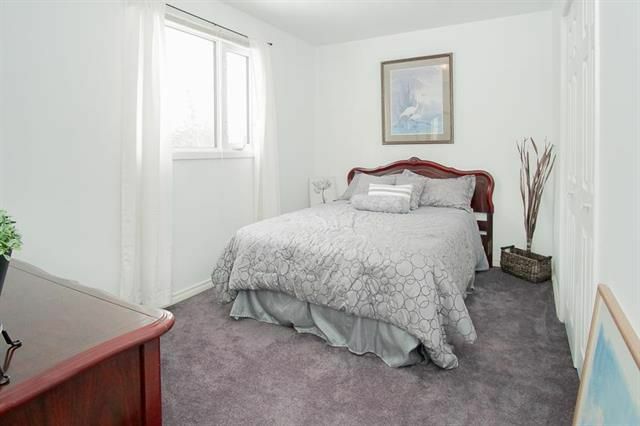 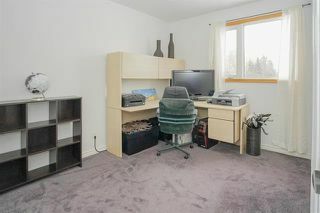 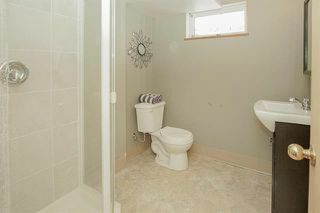 Another bdrm, 3 pc bath, laundry/utility room are also downstairs. Sitting on the back deck and relaxing or playing around in the huge yard is the perfect place to make family memories! Heated dbl attached garage.